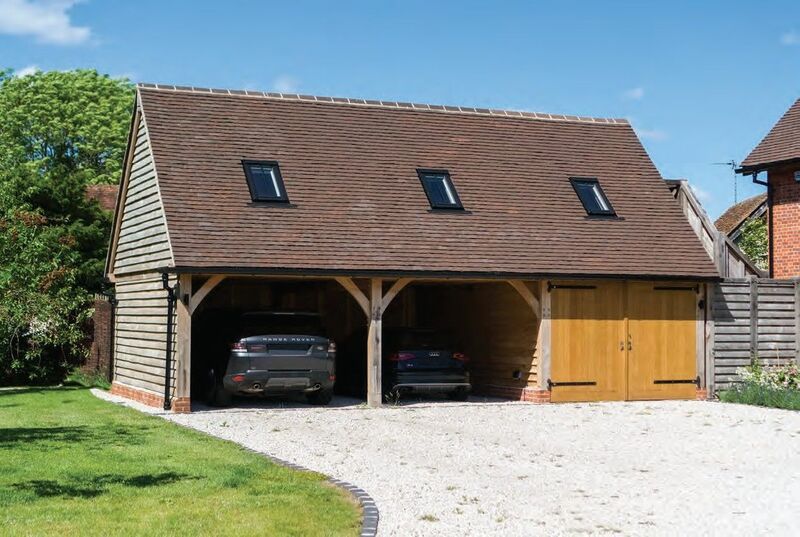 Most people still think of the garage as a standalone zone with the chief purpose of housing the car. However, a growing number of homeowners – and self-builders in particular – are rethinking this strategy, and choosing to create multi-functional spaces that form an extension to the main living area. A well-designed structure can also infuse your property with extra kerb appeal. These tips will help ensure you achieve the right result for your scheme.